The Purdue Online Writing Lab (OWL) is an excellent resource to use for various writing projects. 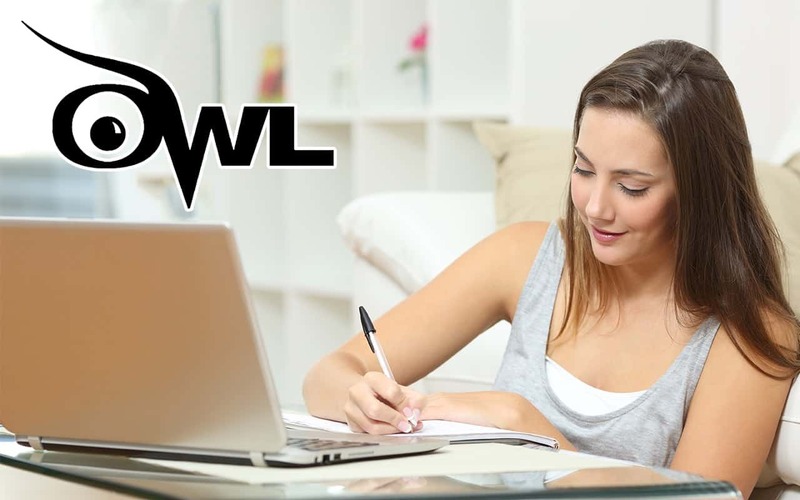 The OWL guides you through how to research and write for different subjects. The website features a “Job Search Writing” section, which will lead you through writing a resume, cover letter, and more. The “Research and Citation” section will steer you through using research, avoiding plagiarism, and citing your sources. The style guides for MLA and APA citation formats are what the OWL is well known for, and is an excellent resource for making sure your citations are correct. 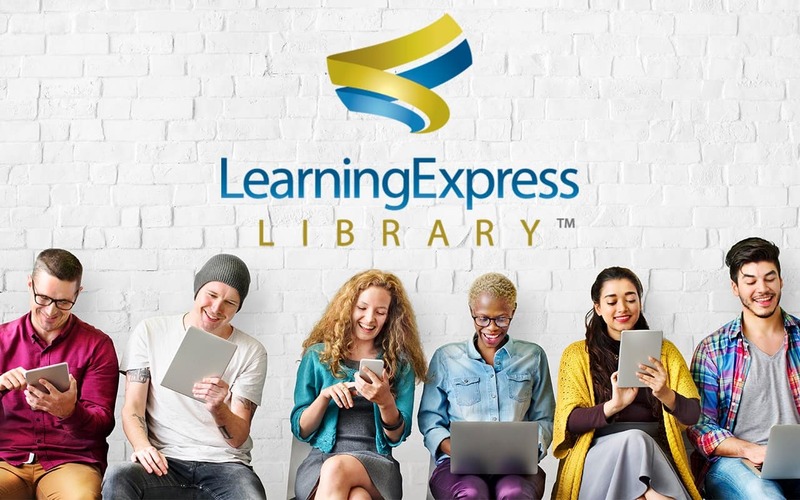 The School Center of LearningExpress Library offers tutorials, practice exercises, and practice exams for a variety of subjects such as math, reading, social studies, and science for all ages. Not only will LearningExpress Library prepare you for exams, it’ll help you develop important skills to make you a more successful student overall. The tutorials and practice tests align with Common Core State Standards for math and English language arts, making it an excellent resource for students who may need extra help with these subjects. 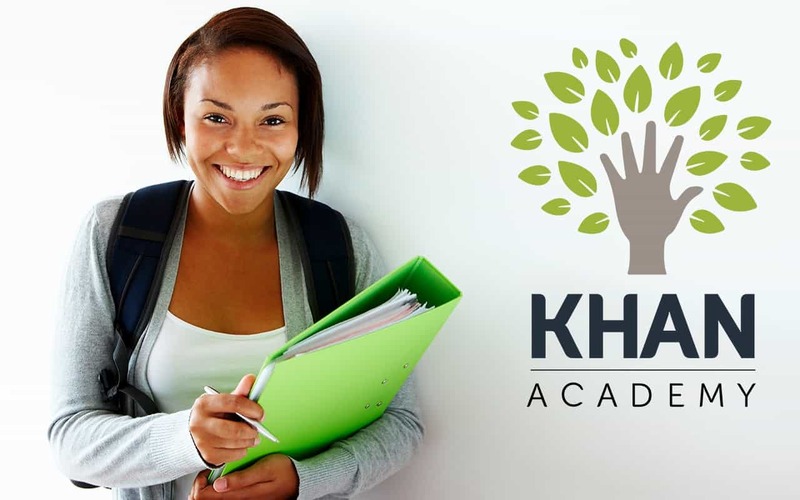 Khan Academy offers practice exercises, instructional videos, and a personalized learning dashboard that empower learners to study at their own pace in and outside of the classroom. It covers a variety of subjects such as math, science, computer programming, history, art history, and economics. Whether you’re struggling or ahead of the class, Khan Academy has resources to help you succeed in all your class subjects, including study guides for various AP classes.